Will New Windows Make It Easier to Sell Your Home? You may be looking into window replacement in Roseville, CA, and you may be doing so because you’re looking to put your home on the market. But you may be wondering whether or not new windows are worth the time and investment. Chances are you have plenty of other things on your mind, too. The important point is this. Whether you’ve embarked upon a broader renovation or not, replacing your windows may very well be a good idea. People do notice these things, both with respect to the look and feel new windows create and with respect to the energy efficiency they are likely to assure. This is no time to second-guess yourself. New windows may be a must. The first item to consider is curb appeal. As potential home buyers drive up to the house, they generally give it a top-to-bottom look. Older windows may or may not stick out, but they probably aren’t doing you any favors when it comes to that first impression. Older houses often uses older window styles, sometimes even frames that are relatively outdated. That can certainly affect your bottom line when attempting to sell the home, beginning with the first moments potential buyers view it from afar. Then they get a closer look. Real estate agents will be all too happy to mention the fact that you’ve replaced your old windows. You have a number of options with respect to the frames alone, including vinyl, fiberglass, wood or aluminum. Depending upon the kind of investment you are willing to make and what fits the home most ideally, one of those options will likely stand out. Your decision could also impact the look and feel of your home. Again, there are options ranging from casements to horizontal sliders. Much depends on function. Different windows styles have hinges in different places and open in different ways. That may be important depending upon the room in question and what makes the most sense there. You certainly want potential buyers to feel comfortable leaving windows open, and that also means assuring that your windows work properly. They shouldn’t be warped, damaged or broken in any fashion. That will have immediately become a project for the home buyer, and they might not be particularly excited about that. Finally, remember that many buyers will be looking to save money on a monthly basis by way of their energy bills. You may or may not have done the math, but newer windows will certainly help in this regard. They aren’t only built to last. They are built to better address the outdoor elements and keep your air conditioning from going into overdrive. That’s important to many buyers, just like it should be important to you. 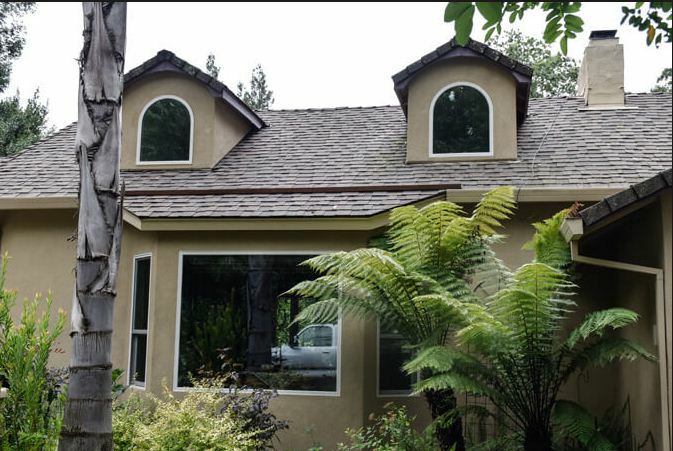 If you’re in the market for window replacement in or near Roseville, CA, consider touching base with Hall’s Window Center. We pride ourselves on performing our services in a trustworthy and reliable fashion, assuring you fewer worries in the process. You can visit us at 11297 White Rock Rd, Rancho Cordova, CA 95742 or place a phone call to (916) 669-1469.